38TDB Deep Bottom ABS Enclosure. This larger Plastic Handheld Case is especially well suited for remote control devices, test equipment, security products, and more. 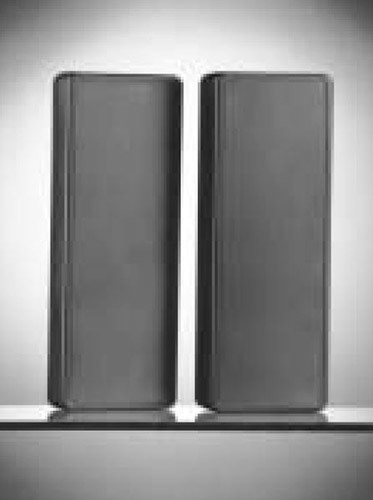 The functional plastic enclosure comes in two different sizes and both are available with or without battery door access. 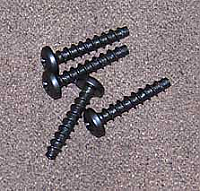 PC board mounting provisions are provided between the case screw bosses. 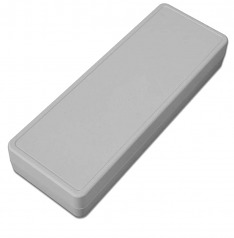 These plastic enclosures are available from stock in PC Bone Grey and Black and are made from ABS plastic. This file is in a PDF format. This is the drawing for the 38TDB handheld enclosure with deep bottom.